As an atheist, naturalist, humanist or whatever, who deconverted from religion some years ago I still find myself observing humanity (and non-human fellow creatures) with new eyes. 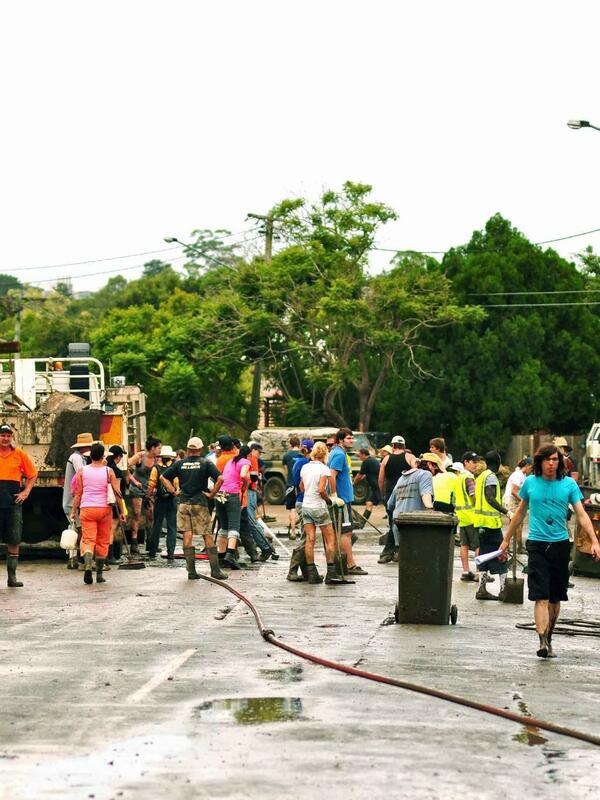 This disaster is only one of many around the world, of course, but in every one of them it is inspiring to see what we are: local Queenslanders are shown on TV announcing their group identity: “We are Queenslanders, we help each other . . .”, but then someone is traveling interstate to help and declares: “We are Australians, we give each other a helping hand . . . ” And when it’s international, we identify with each other at the broadest humanity level. 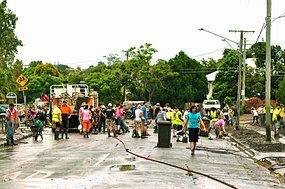 Clean-up volunteers have been turned away in Brisbane after an overwhelming response to calls for help. 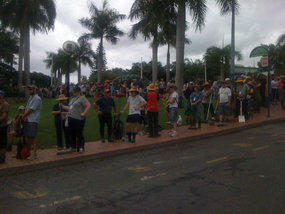 Today queues of willing hands stretched for more than a kilometre at assembly points across the city. . . . . This is from pages 67 to 76 of Constructing Jesus (2010) by Dale C. Allison. Allison begins with the evidence for the twelve. [4:10] And when he was alone, they that were about him with the twelve asked of him the parable. [6:67] Then said Jesus unto the twelve, Will ye also go away? [6:70] Jesus answered them, Have not I chosen you twelve, and one of you is a devil? [6:71] He spake of Judas Iscariot the son of Simon: for he it was that should betray him, being one of the twelve. [20:24] But Thomas, one of the twelve, called Didymus, was not with them when Jesus came. 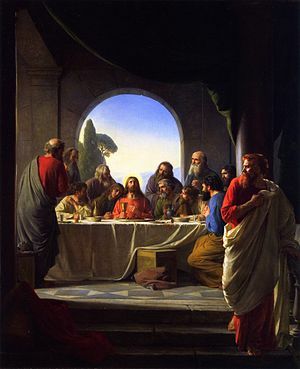 Then there is the story in Acts about the replacement being made for Judas. This is in Acts 1:12-26. 21:14 Now the wall of the city had twelve foundations, and on them were the names of the twelve apostles of the Lamb. Matt: 19:28 So Jesus said to them, “Assuredly I say to you, that in the regeneration, when the Son of Man sits on the throne of His glory, you who have followed Me will also sit on twelve thrones, judging the twelve tribes of Israel.